We have placed cookies on your computer to help make this website better. You can change your cookie settings. Otherwise, we will assume you are OK to continue. 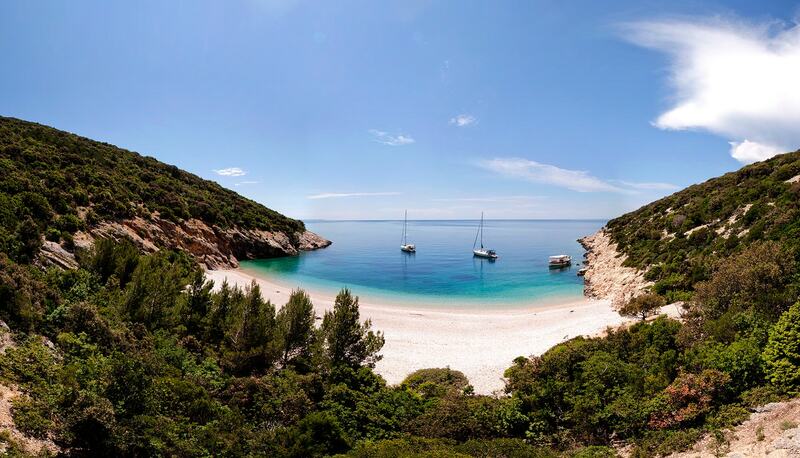 Beaches, preserved environment and the clean sea are the most treasured highlights of the island of Cres. The island of Cres is famous for its secluded bays and beaches. The loveliest beaches are tagged with the Blue flag that guarantees high level of both service and safety standards as well as the clean sea. 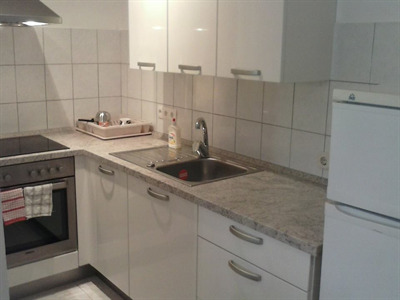 U samom centru grada Cresa, moderno opremljen studio apartman za 2 osobe. 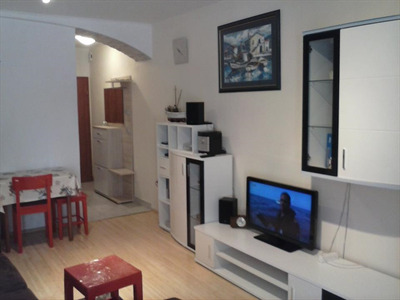 Sastoji se od male sobe,dnevnog boravka s kaučem za dvoje,kuhinjom,kupaonicom.Opremljen je s klima uređajem,tv,posuđem,frižiderom,ručnicima i posteljinom.Apartman ima Wi-Fi.Površina 30m2+terasica. Uz najam apartmana možte unajmiti i gliser Saver 520 s motorom Suzuki 70Hp. 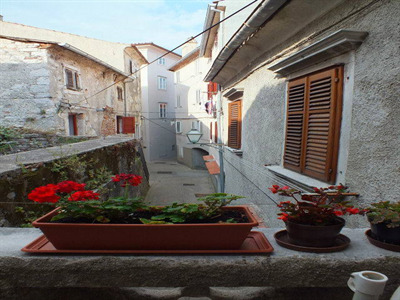 In the center of the town of Cres, modern studio apartment for 2 people. 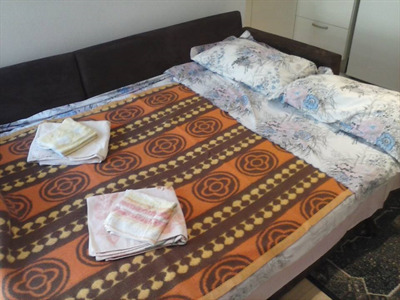 It consists of a small bedroom, living room with sofa for two, kitchen, kupaonicom.Opremljen with air conditioning, TV, dishes, glasses, towels and posteljinom.Apartman has Wi-Fi.Površina 30m2 + terrace. In addition to rent You can not rent a boat Saver 520 with Suzuki 70hp engine. Info! 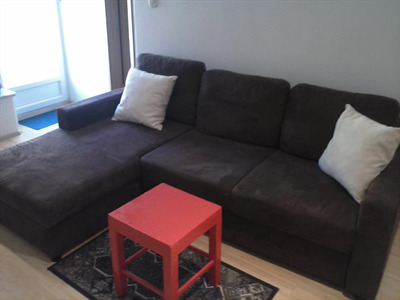 Molimo vas unesite poruku koju želite poslati vlasniku smještaja. Vlasnik će vas kontaktirati u kratkom roku.